Breaking Booze – its wine o’clock but there is a shortage! Dire predictions of future wine shortages make for good copy. The media needs a constant stream of stories and tales of hailstorms, late frosts, flooding and other random acts of nature help fill pages, online and off. A year or so ago, it was northeast Italy. I certainly haven’t noticed a great Prosecco shortage in our wine bars, or any massive price increases. If anything the opposite seems the case. As well as providing news, such scaremongering may help producers push their prices up a little. Generally I ignore these tales of alarm. If there is a genuine shortage of one wine, we are lucky to have plenty of alternatives from other regions, although when the stories are genuine, naturally I do feel sorry for the unfortunate producers who may have lost an entire year’s income in a few short hours. However, it does now seem possible that we are facing into a worldwide shortage of wine. World consumption has been increasing steadily over the past decade or more, particularly in the US and China, two of the largest markets. At the same time, production has declined, mainly in Europe, where growers have been paid to grub up vines. To make matters worse, France and Italy, the two largest producers, have suffered a series of small harvests. Further afield, Argentina, Chile and South Africa are all looking at a reduced harvest in 2016. Australia and New Zealand both saw increases, and are reporting high quality too, but this is unlikely to make up for the shortfall elsewhere. 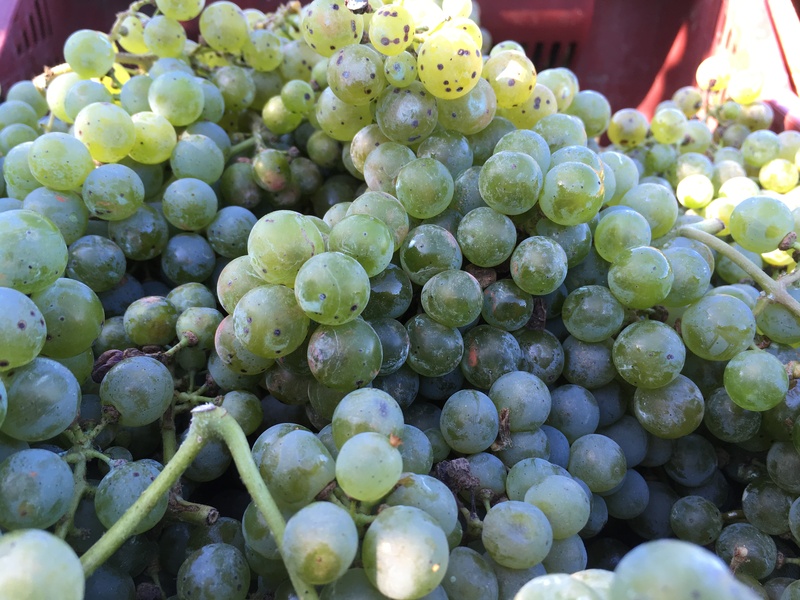 As it takes several years for a vine to become productive, and a decade or more to yield high quality grapes, it could take time to address the shortage. In 2016, well-known names such as Sancerre and Chablis suffered from late frosts in April and early May, and parts of Beaujolais from hail. We will probably see shortages of these over next year. The harvest in Burgundy overall is 20 per cent down on 2015 with some areas suffering far more. The finest region of Burgundy, the Côte d’Or, has experienced a series of smaller and smaller vintages, affected by frost, hailstorms and floods. 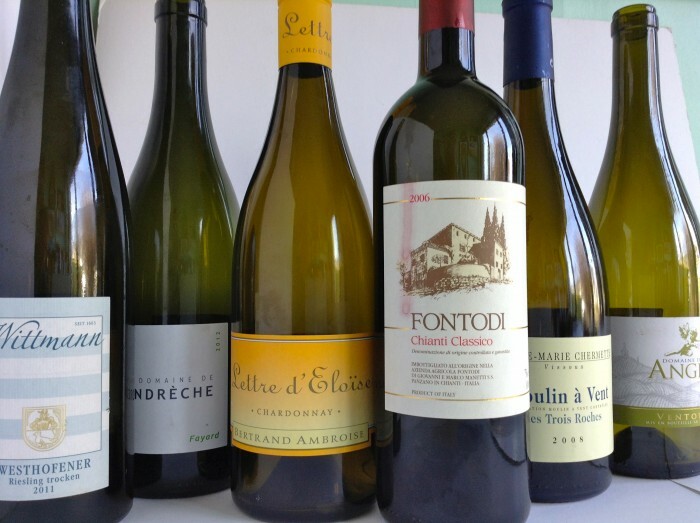 Prices for the top wines have rocketed as demand has increased dramatically in the same period. More worrying in the long-term is the increased demand worldwide for the finest wines. Consumers in China, Hong Kong and elsewhere are happy to pay large sums for the very best labels. In the most sought-after areas, the scope for increased production is very limited. It is likely that the great wines of the world will continue to increase in price, and we will have to look elsewhere for our wine. I will return to this subject again in the near future. Sophisticated textured green fruits, underpinned by subtle hazelnuts, with real depth. Charming free-flowing light supple cherry fruits. By itself, with salmon, tuna or pork. Stockists: Mortons, Sweeneys, Redmonds, Wicklow Wine: Mitchells, Listons, Jus de Vine, Drinkstore, Corkscrew, Blackrock Cellar, 64Wine; Grapevine. The friendly face of Nebbiolo? 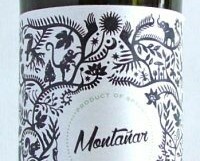 Floral and elegant with very approachable red fruits. Stockists: Baggot St. Wines; Clontarf Wines; Fallon & Byrne; Green Man; Jus de Vine; Searsons; The Corkscrew; World Wide Wines. If you still have room for Christmas pudding after the turkey, tawny or vintage character port compliment it very well; all of those spices and dried fruits work perfectly together. I will certainly crack open a bottle of vintage port on Christmas Day and, in the unlikely event that it is not finished, I will polish it off over the next few days. However, I am not a great fan of sweet foods, so I am happy to leave the pudding to others. Instead, I will also open a bottle or half-bottle of sweet wine and have a liquid dessert instead. A good dessert wine should never taste cloying; it is all about the fine balance of acidity and sweetness. Many producers vie to make wines with the highest levels of extraction and a hefty concentration of residual sugar. This may be impressive at the tasting table, but such wines can bully rather than charm. Lighter – and often cheaper – sweet wines can be much more refreshing. They go really well with fruit salads and fruit tarts, both lighter alternatives to Christmas puddings, and blue cheese too. Half-bottles are a very good idea, as one glass is usually enough, and if your partner (like mine) doesn’t like dessert wine, a bottle might linger too long in the fridge door. I bought a batch of mixed Sauternes many years ago, and occasionally dip into my stash for a treat. An open bottle or half-bottle will keep in the fridge for a week or more. Moscato d’Asti is a simple but delicious dessert wine. Low in alcohol, it is exuberant, refreshing and sweet, all at the same time. It is possibly a little too light for Christmas pudding but goes really well with fruit salads and tarts, as well as creamy desserts such as panna cotta and pavlova. It is heavenly with some very unseasonal strawberries and cream. Ice wine is made by crushing still-frozen grapes, leaving behind the water content. Originally a German rarity, they are now routinely made in Canada. They have very high levels of residual sugar and acidity, but I find them overwhelming and enamel stripping. Aldi have a good example if you want to experiment. Sauternes, southwest France and Alsace are just three sources of good French dessert wines. You will also find some superb sweet Rieslings from Germany, Austria, Australia and South Africa.Vin Santo from Tuscany is delicious but very intense, and a 5 Putts Tokaji from Hungary one of the finest of all. Mitchell & Son have a fine selection of dessert wines in all price brackets from €15 upwards, including a half-bottle of Chateau d’Yquem 2006 for €284.99 if you are feeling flush. I have also recently tried the delicious Castelnau de Suduiraut (€32.99, half-bottles €18.99) from Jus de Vine and Wines on the Green. My bargain bottle this week is a bit if a cheat – it is a 1/2 bottle. It was too good to leave out and finding a good sweet wine for less than €15 proved beyond me on this occasion. 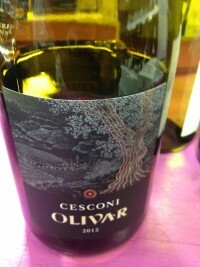 Very attractive medium-bodied wine with light barley sugar and peaches. Delectable honey and exotic fruits with a balanced long elegant sweet finish. 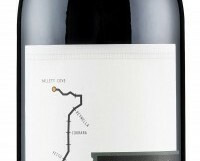 Stockists: Redmond’s, Ranelagh; The Corkscrew, Chatham St.; 64 Wine, Glasthule. Exuberant fragrant light wine with intense Muscat grapes on nose and palate. Stockists: Fresh Outlets; Jus de Vine; The Corkscrew; Mitchell & Son; Wicklow Wine Co; Donnybrook Fair Baggot St. Wines; Blackrock Cellar; Martins. Delicious refreshing dessert wine with luscious pineapple and apricot fruits. 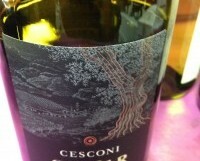 The Cesconi wines generally combine rich almost opulent fruit with a lovely clean nervy acidity. It is a very attractive balanced style of wine that goes well with food but you can happily drink them solo. I tried this in La Touche Wines, my local wine shop. 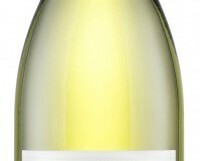 This wine is a single vineyard blend of Chardonnay (40%) Pinot Grigio (40%) and Pinot Bianco (20%). It has luscious apricot and peach fruits, some subtle spice and a fine crisp acidity. Nicely mature. Try it with chicken or possibly creamy white fish dishes. 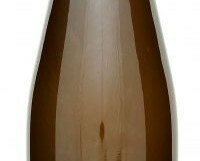 Unoaked, with clean fresh apple and peach fruits. Good everyday drinking. Perfect on its own or with fish and white meats. It has been a while since I wrote about an Aussie wine under €15. Over the last few years, the strong Australian dollar had pushed prices up. At the same time, it seemed as if the quality of entry level wines was not quite as good as in earlier years. This seems to be rectifying itself; certainly I was happy to come across this wine and the 16 Stops Shiraz at a very keen price. Fresh Outlets; On The Grapevine, Dalkey; Jus de Vine, Portmarnock; La Touche Wines, Greystones; Le Caveau, Kilkenny; Martins, Dublin 3; The Malt House, Trim; Power & Co, Lucan; Redmond’s, Ranelagh; 64Wine, Glasthule; Searsons, Monkstown; World Wide Wines, Waterford. Big and powerful and structured, with lovely bright vibrant red fruits, all cherries and strawberries, with a sprinkle of spice. A serious dangerously drinkable wine to match up to barbequed meats and roasts. Available from O’Briens; La Touche, Greystones; Green Man Wines, Terenure; Jus De Vine, Portmarnock; Mitchell & Son, chq, Sandycove & Avoca; Wineonline.ie; World Wide Wines, Waterford. 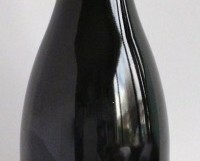 Shiraz and Grenache from McLaren Vale often has this distinctive delicious fresh quality. This wine is made from dry-grown bush vines, many eighty years old. Grown in a cooler sub-region of McLaren Vale, they produce wines with a lovely aroma and succulent round fruit.